We strongly encourage students who are interested in participating in our recruiting events to discuss their plans with a career advisor at their school. The Selective Liberal Arts Consortium works hard to engage top quality employers for these events, and the continued success of our programs depends on the reliability and preparedness of our students. It is critical that you seriously assess your interest in and your ability to accept an interview with each organization at each event before submitting your application materials. 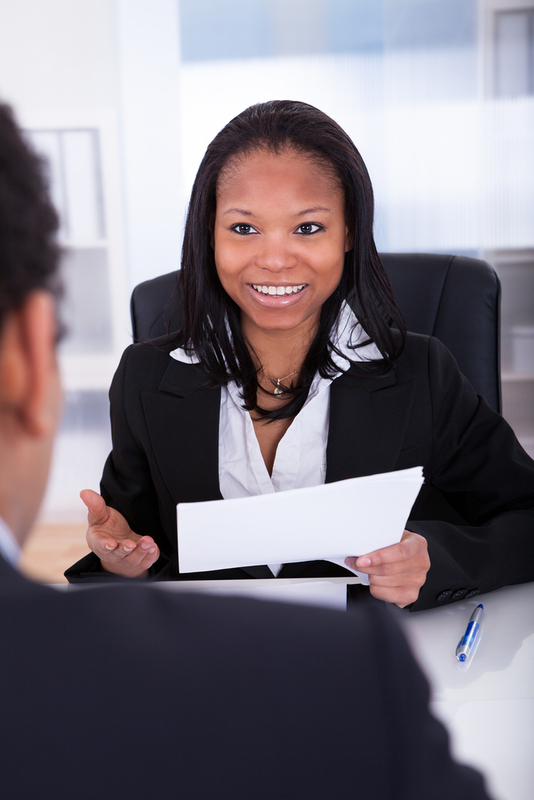 By submitting an application, you are making a commitment to accept the interview if you are selected. Students who cancel, withdraw, or do not show for an interview reflect badly on their college as well as the Consortium. Cancellations and no-shows place an undue burden on the scheduling staff, and may unfairly deny another student the opportunity to interview. The city-based Recruiting Days take place at a large conference center in each of the respective cities. It is your responsibility to cover expenses and make arrangements for any distance travel and local transportation, as well as local accommodations. Talk with a career advisor to see if you might be able to share rides or accommodations with another student to decrease expenses. Some colleges may also offer scholarships or other financial assistance. The employers recruiting through SLAC have very high expectations of the students applying for and interviewing at the Recruiting Days. Some Recruiting Day employers receive over 50 applications for just a few interview spots. As a representative of your college, it is important that you take the time to create error-free and personalized applications, and that you thoroughly prepare for your interviews. Your career office can offer advice and suggestions for resumes, cover letters, and other application materials. It’s also an excellent idea to schedule a practice interview with a career advisor. If you’re not sure about your ability or willingness to manage any of these factors, it is very important that you talk with a career advisor at your school before submitting any applications. To learn more about how to participate, read on.